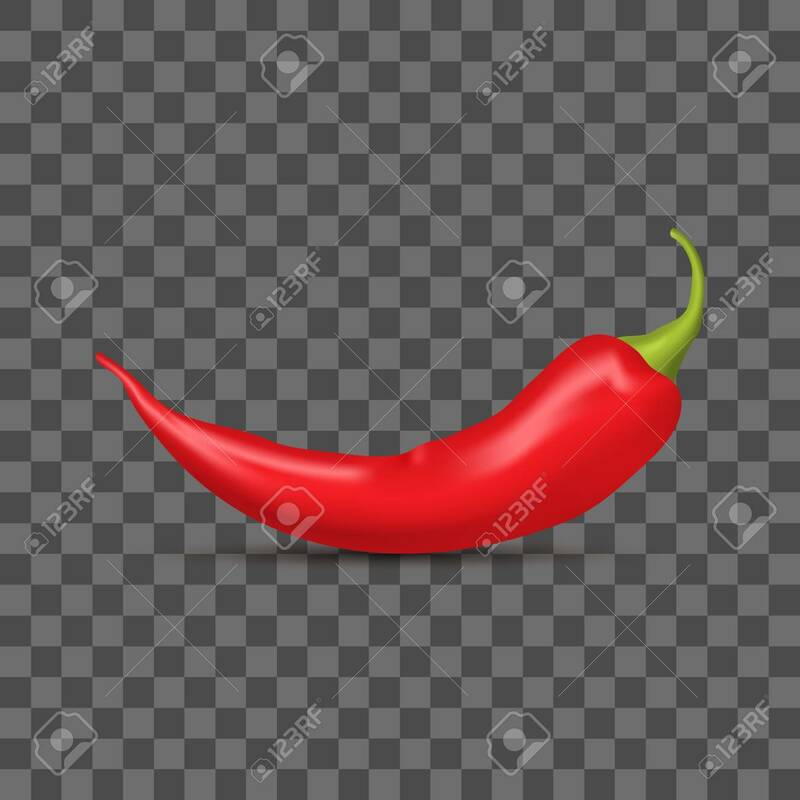 Realistic Detailed 3d Whole Red Hot Chili Pepper On A Transparent Background Spice Ingredient Of Food. Vector Illustration Of Spicy Element Lizenzfrei Nutzbare Vektorgrafiken, Clip Arts, Illustrationen. Image 118090080.